Snehalniti is the platform for growing entrepreneurs, owned by Snehal Kamble. 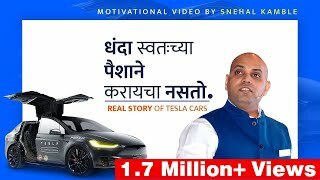 A Marathi Motivational Speaker and a Master Strategist, Business Coach, a Marathi Businessman, and Author. 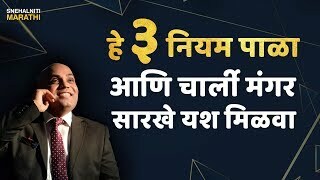 He has motivated over 3 lac entrepreneurs till now. And helping many aspiring youngsters to become entrepreneurs. स्नेहलनीती मार्फत नव्या दमाच्या युवकांना उद्योजक बनण्याचे प्रोत्साहन केले जाते. मराठी मोटिव्हेशनल स्पीकर, बिझनेस कोच, मराठी उद्योजक आणि लेखक स्नेहल कांबळे हे याद्वारे तरुणांना मार्गदर्शन करण्याचे काम करतात. स्नेहल यांनी आतापर्यंत तीन लाखांहून अधिक उद्योजकांना प्रेरणा दिली आहे. 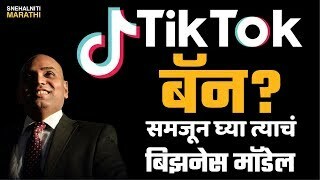 आणि हा आकडा दिवसेंदिवस वाढतच चालला आहे. 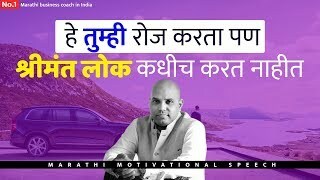 Copyright © 2017 by Snehal Kamble This channel is owned by SnehalNiti, Mumbai ( Previously known as UDYOGNITI ) UNAUTHORIZED COPYING OR DISTRIBUTING OF VIDEOS FROM THIS CHANNEL IS A PUNISHABLE OFFENSE. SnehalNiti channel is new to VideoAmigo. Select from the following topics where SnehalNiti is classified. A channel's spider chart is made up of 12 data points. This spider chart demonstrates how SnehalNiti performs against each of the 12 data points. The teal line represents SnehalNiti, and the black line represents the average performance for the 1,224 channels in the Speeches, Thought Leaders, Futurists topic. Total Views: This channel's Total Views of 18,427,358 is 162.94% higher than the topic average of 7,008,081. All activity starts with views. The more there are, the more opportunity there is to grow by engaging viewers. View Growth: This channel's View Growth of 16.28% is 440.85% higher than the topic average of 3.01%. All activity starts with views. The more there are, the more opportunity there is to grow by engaging viewers. What category is SnehalNiti in?